Planning a trip to Oman: Top Places to Visit! The Sultanate of Oman is a beautiful country on the southeast coast of the Arabian Peninsula. Traveling there is very safe and local people are extremely welcoming and polite. I definitely consider this trip one of the best ever! 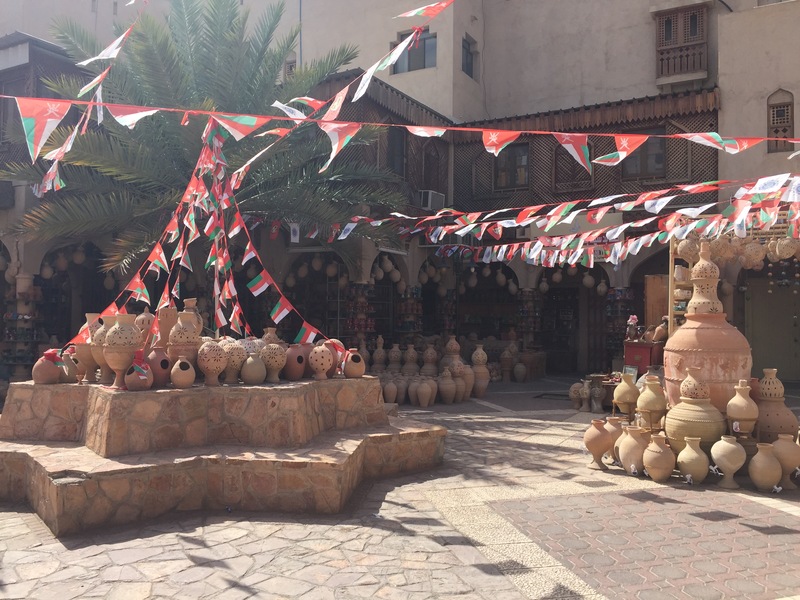 In this post you can find a 5 days trip plan to Oman. I have been there in February. Language: Arabic. English is well spoken everywhere. Visa: on arrival (for most of the countries). You need to pay 20 OMR and it last 30 days. Currency: Omani Rials. Keep in mind that OMR is one of the strongest currencies in the world! Getting to Muscat from the airport: 15-20 minutes by taxi. Price: around 5-8 OMR, not more! NO restrictions for women clothes, just dress with respect and dignity. Bikini is allowed. The city center of Muscat is not very far from the airport, however it depends on which hotel you stay. I spent 5 days in Oman and I think you can explore Muscat in 1 or 2 days maximum and the rest of the time discover other fantastic areas! 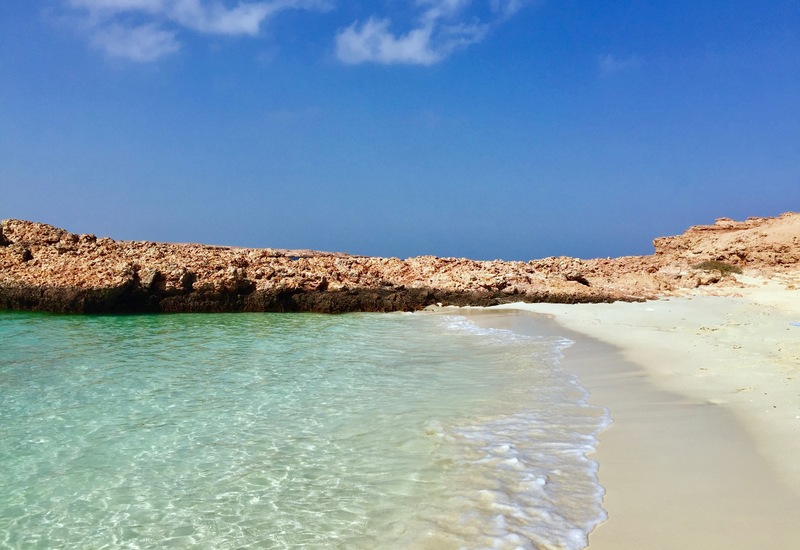 As I am a beach lover and I adore swimming, the first day I took a taxi to Al Mouj Marina (the harbor) where the boat to the Daymaniat Islands was waiting for me. The ride took approximately 25 minutes from the city center. It is important to book your spot on the boat in advance and I did it through Daymaniat Shells – the price is 25 OMR (pay by cash) and they provide you clean towels, water, juices and some snacks. They also give you all the equipment for snorkeling. Women can wear bikini and sunbathe freely. 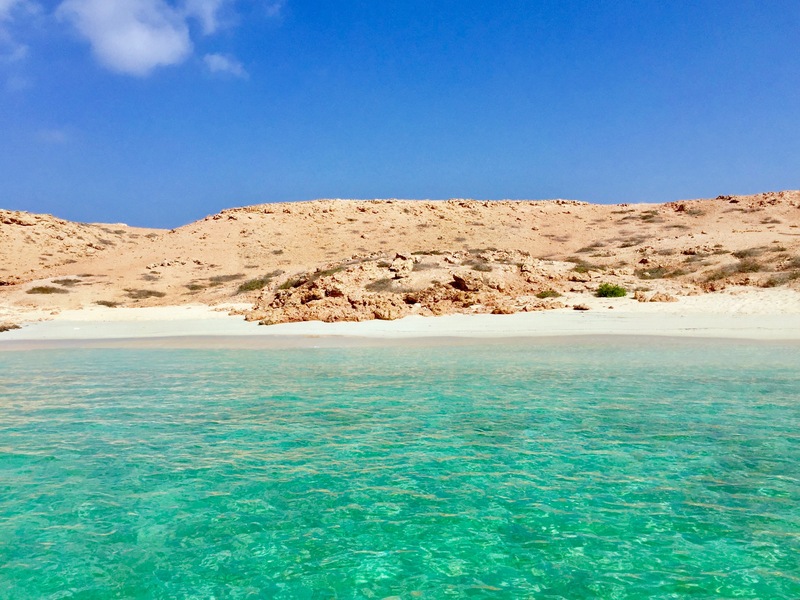 Most of the people I know were not aware of this dreamy natural reserve in Oman. Honestly I was so amazed when the boat reached the first small bay: a white sand beach and pristine water were waiting only for us! The best part of this excursion was when we got into the water and we started snorkeling a bit far away from the beach. 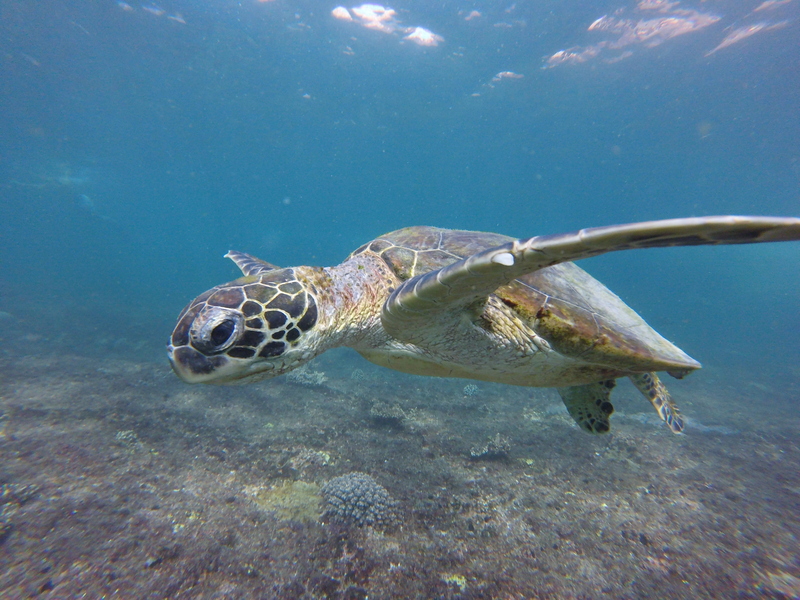 For a while we have been swimming with super pretty turtles! It was awesome! 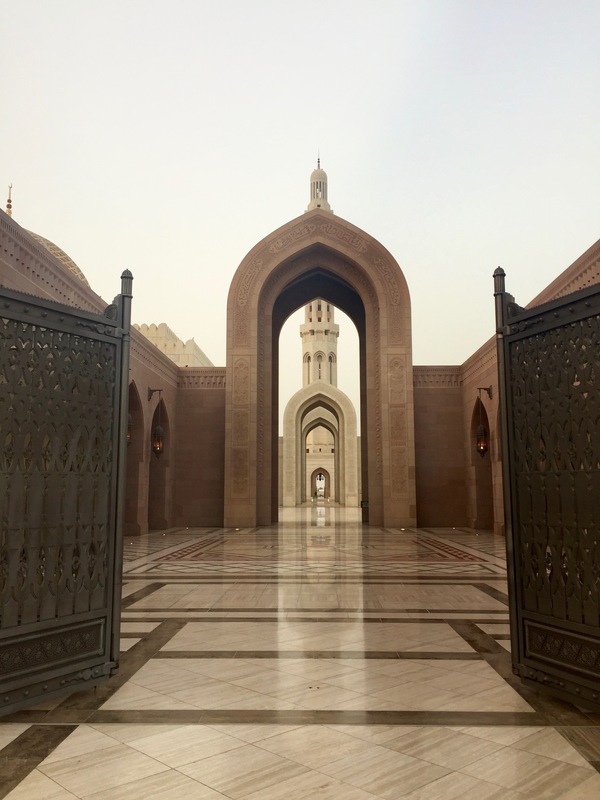 The second day I went around Muscat to explore the city. I had a great Omani lunch at Bait Al Luban restaurant near the port, which I definitely recommend! Following this nice meal, I took a “taxi-tour”, which cost me -after negotiations- 7 OMR, to briefly see the main attractions: Muscat Old Town and the Portuguese fortresses Al-Jalali and Al-Mirani. 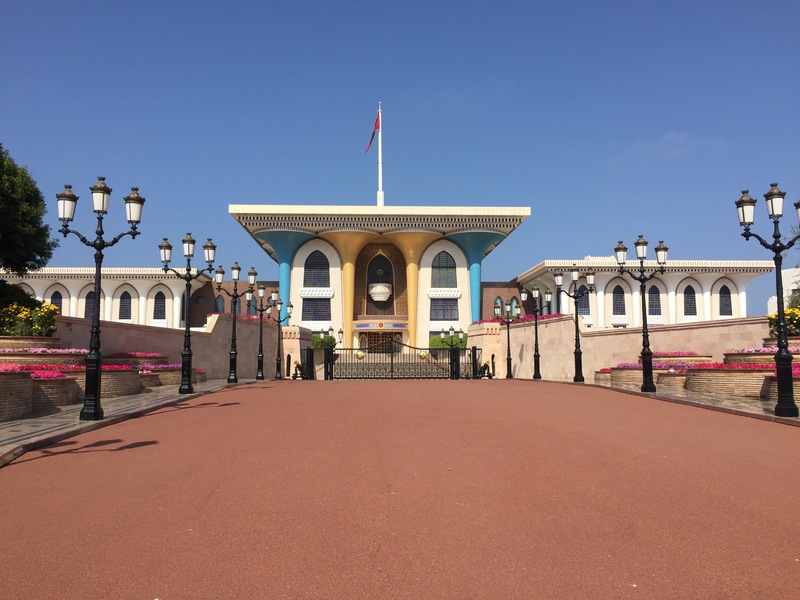 Afterwards, I stopped by the magnificent Al Alam Palace, the ceremonial palace of Sultan Qaboos of Oman located in Muscat and walked around the streets full of colorful flowers! Back to the port I went to Muttrah Fish Market and Muttrah Souk. I also visited the Bait Al Zubair Museum during the tour, which gave us a better understanding of the Omani historical background. Worth visit! 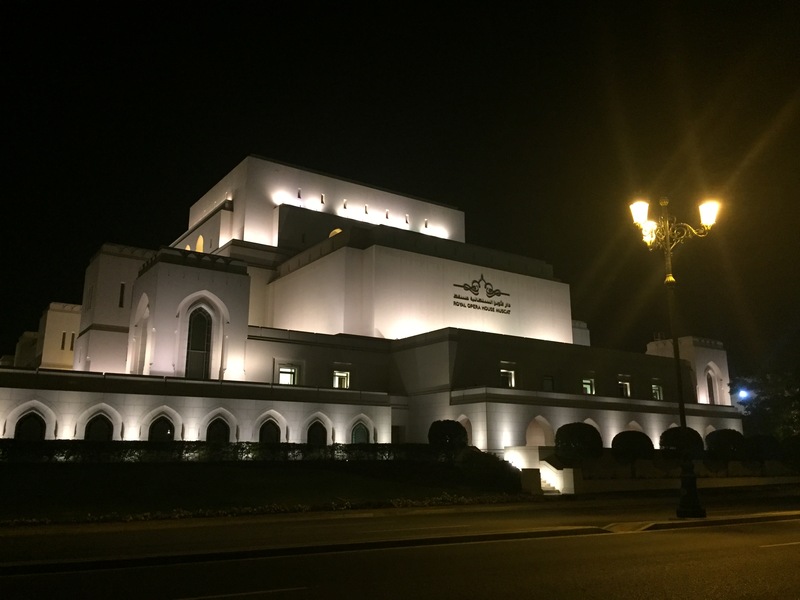 Last but not least, I visited the Royal Opera House – that was opened in 2011- and the glorious Sultan Qaboos Grand Mosque – opened in 2001. I would like to remind you to always check the opening hours so you won’t miss the opportunity to get in. For example the Mosque is open to non-Muslim people from Saturday to Thursday, 8am-11am, and when I went I could not go inside as it was late afternoon! 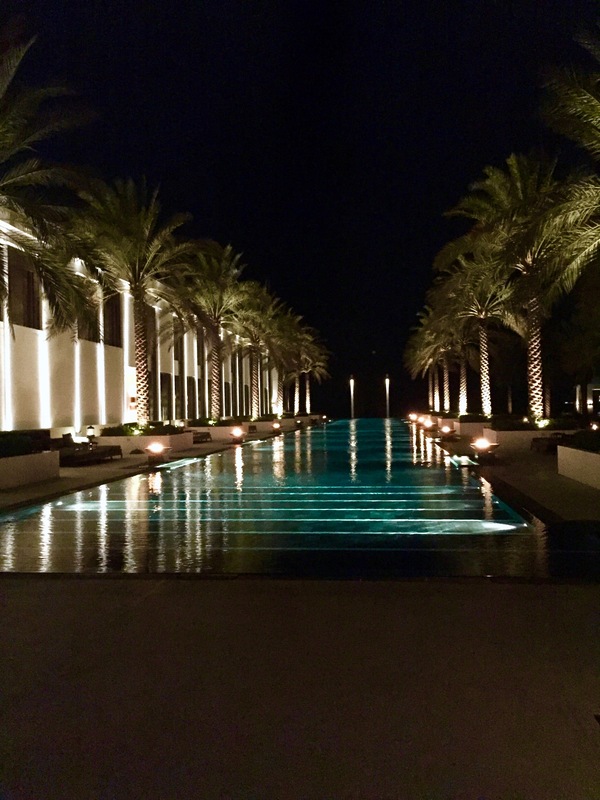 That night I went for dinner at the Chedi Hotel restaurant, the one inside with splendid chandeliers everywhere. The atmosphere was perfect, piano music the entire time, the food was delicious with a good wine selection. I arrived during sunset time, which is even better as you can have a glass of champagne while enjoying the colors of the sky. 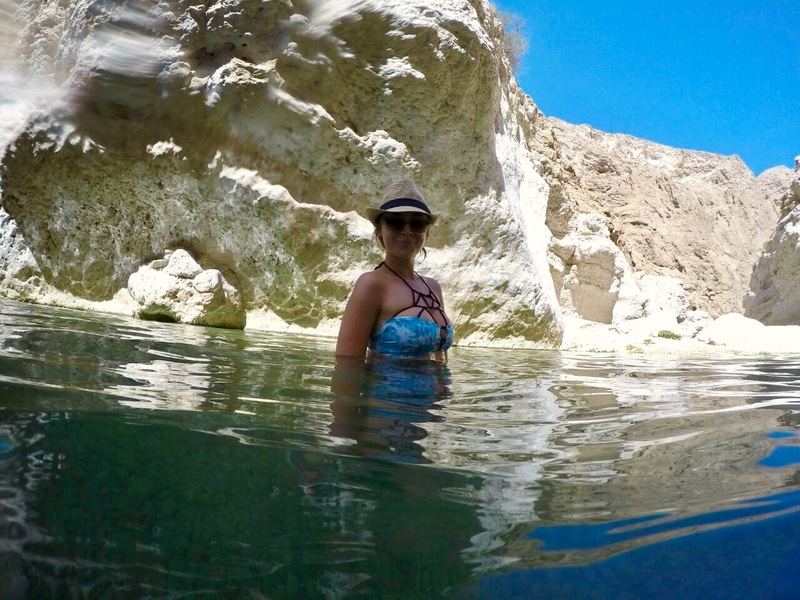 The third day, I got a driver with a friend for the next adventure: hiking up the Wadi Shab, enjoying the nature and swimming inside the cave. This famous wadi is located in Al Sharqiyah Region. From Muscat it takes around 2h 30min to get to the wadi. Once there, we walked and hiked a bit for around 40-50 minutes to reach the cave and the waterfall. I kept my sneakers on for the entire hike, even for swimming, as it was very slippery in some parts and full of little rocks in others, so better keep the shoes on! You need to also remember that after swimming through few natural pools, it is necessary to pass through a very narrow hole to get into the cave, so I would not recommend it if you are claustrophobic. Once inside, you can also climb up the waterfall and dive in: so much fun! On the way back to Muscat, we stopped to the Bimmah Sinkhole to take some pictures: it is located on the way to the city so it is convenient to stop by. The fourth day we got again a driver to go visit A’dakhiliyah region. 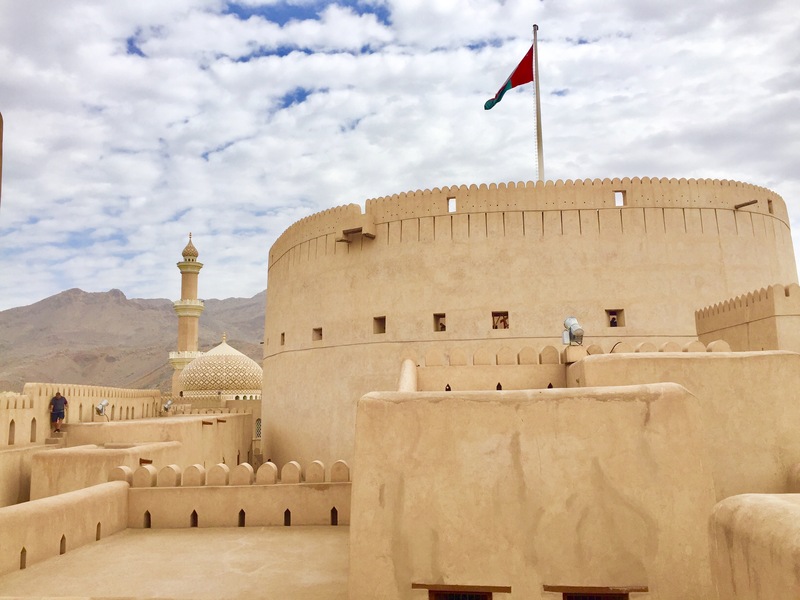 The most famous place to visit is the Nizwa Fort, built in 1668 AD, which was for long time the administrative seat of authority for the Imams and Walis in times of peace and conflict. Its strategic position offers to the visitors a great view above Nizwa town. During our road trip in A’Dakhiliyah region, we had the chance to visit also the Tanuf Ruins and Misfat Al Abriyeen. Both are on the way, so you can ask the driver to stop by and take some pictures. If you like to get full historical information about those places, please visit Oman Tourism Official Page. When we got back to Muscat it was already dinner time and we went to a very cool Omani place called Kargeen Café. Food was delicious and also the juices! Remember they do not serve any alcoholic drinks at this restaurant, according to the Islamic rules. 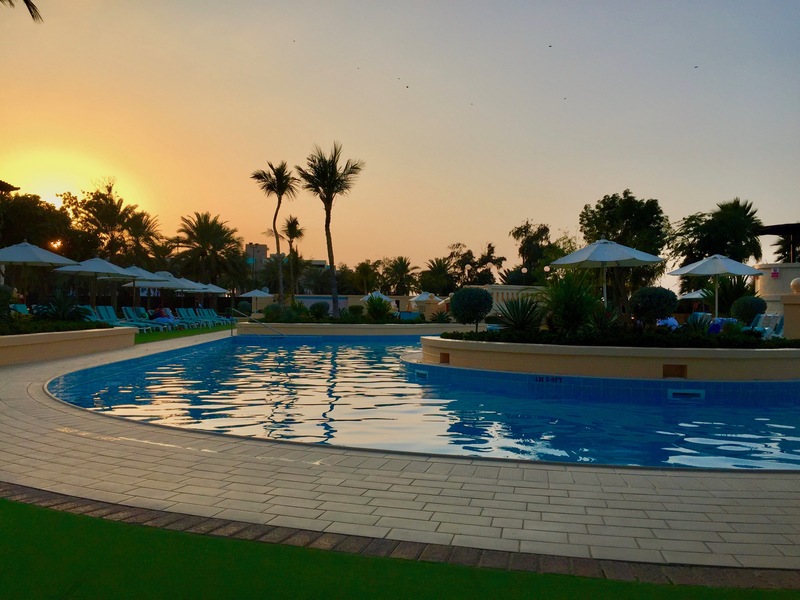 Among these intense day trips, we enjoyed also some relaxation by the pool at the InterContinental Muscat. Oman has been truly a fantastic experience! ← How to Spend a Long Weekend in Hamburg, Germany!